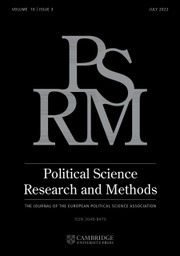 Language politics in the new global era presents policymakers with significant ethical challenges. How should the reality of English as a global language influence the normative considerations underpinning national language policies? 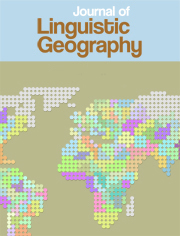 What moral arguments justify the imposition of national languages in an era of increased immigration and ethnolinguistic diversity? What role is there for non-dominant varieties in a globalised world? 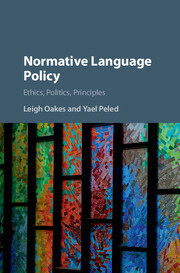 Building on the emerging notion of 'normative language policy', this book proposes an integrated framework for the study of such questions, combining recent normative work on language in political theory and philosophy with empirically-derived insight from the fields of sociolinguistics and applied linguistics. 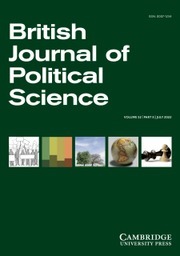 The case of Quebec forms the backdrop of the study, providing a particularly illuminating setting for investigating the common moral challenges that face contemporary polities seeking to maintain distinct linguistic identities, in an irreducibly diverse world increasingly dominated by English as a global lingua franca. 6. Normative language policy in a complex world.